Once a month, we h ost a dinner for all of our single moms in the Independent Living program who are transitioning into the next chapter of their family’s lives. Many of these amazing women have already overcome so much and are now working toward their degrees and starting their new careers! For Valentine’s Day, some of our amazing local community partners helped make this dinner one that the ladies will always remember! 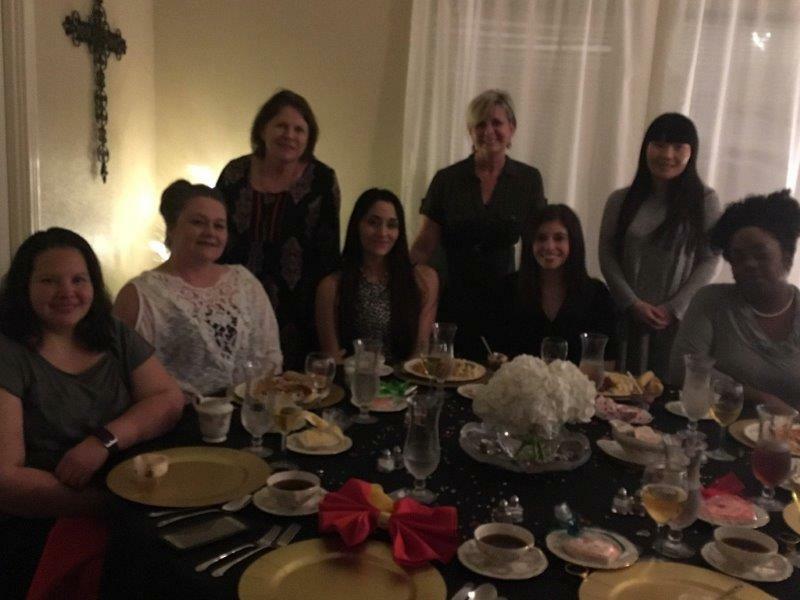 A wonderful volunteer group provided childcare for the evening so that the moms could really enjoy an evening to themselves. Upon their arrival to the dinner, each of the ladies was greeted by a husband and wife volunteer. They were then escorted to their place at the table, set with a delicate fine china that had been donated from a local family’s heirloom collection. 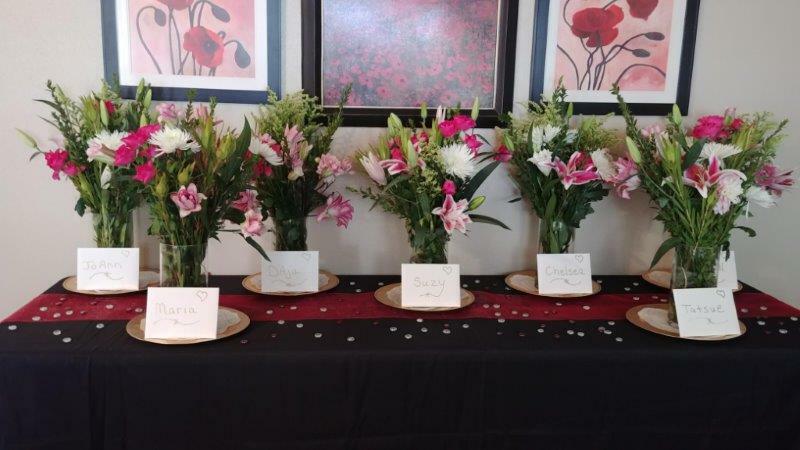 HomeTeam Pest Defense provided an intimate, five-course meal followed by entertainment, chocolate covered strawberries, and a bouquet of fresh flowers that made each of our ladies feel so special and loved. This special evening was filled with laughter and encouragement, reminding the women of their worth and value as a daughter of their heavenly Father. 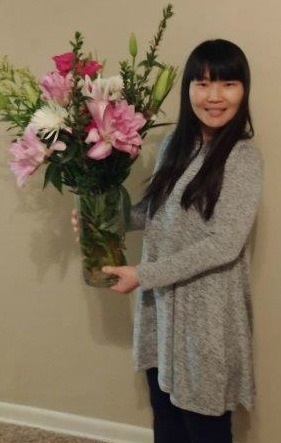 Each of the ladies left with an arm full of flowers and a big smile on her face! How does TBRI help at TBCH?